Webcomic – Preview Panel 10 –The Observer. In late 2013 or even early 2014 I plan to put out my webcomic. This is still untitled but I have completed 35 pages so far. 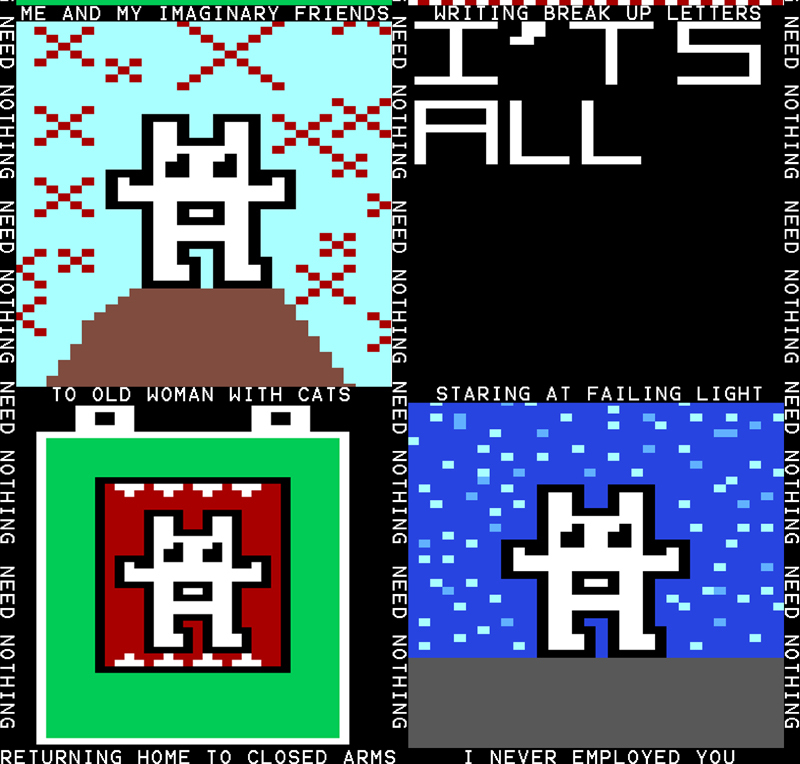 The comic is a series of poems told in the form of a comic. Making use of images and words to create poetry that focuses on visuals as opposed to just telling a story. 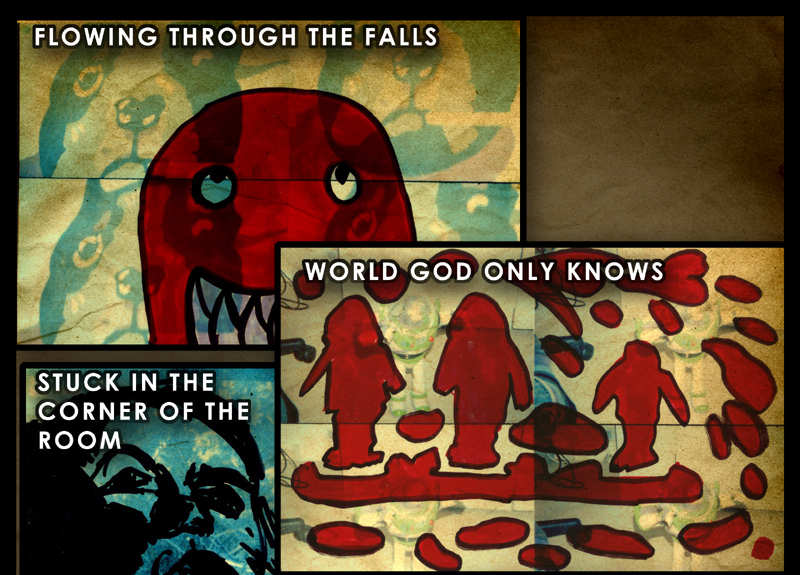 This is the tenth Preview Panel from the series – a poem/comic The Observer. Using a series of illustrations to present photographs and CCTV footage we have a voyeuristic story. Webcomic – Preview Panel 9 –Buzzing. 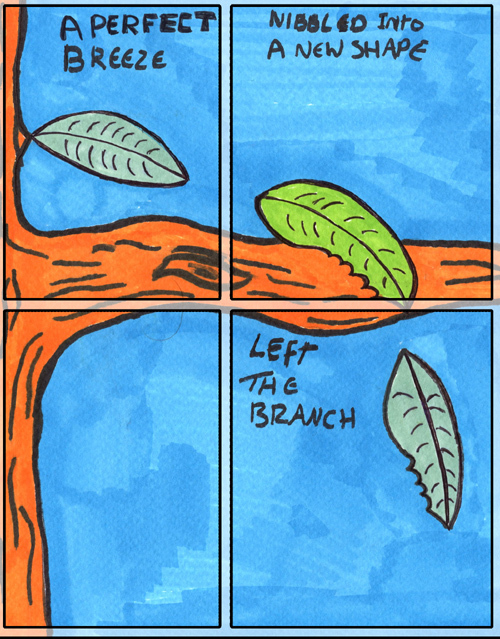 This is the Ninth Preview Panel from the series – a poem/comic Buzzing. Combining traditional and digital media we have a webcomic that looks to present a personal story through multimedia. Webcomic – Preview Panel 8 – Porcelain Breakfast. This is the Eighth Preview Panel from the series – a poem/comic called Porcelain Breakfast. This comic makes use of markers pens and ink, to tell the story. The text of the poem has a somewhat narrative focus and this counterbalances the images to take an atypical approach to visual storytelling. Webcomic – Preview Panel 7 – Approrpraiton-Part2. 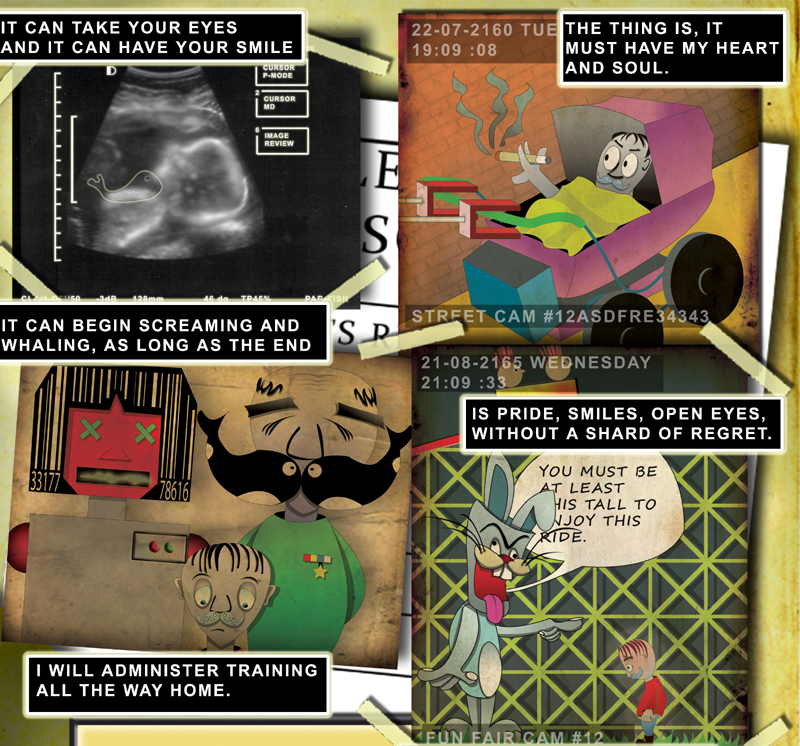 This is the Seventh Preview Panel from the series – a poem/comic called Approrpraiton-Part2. 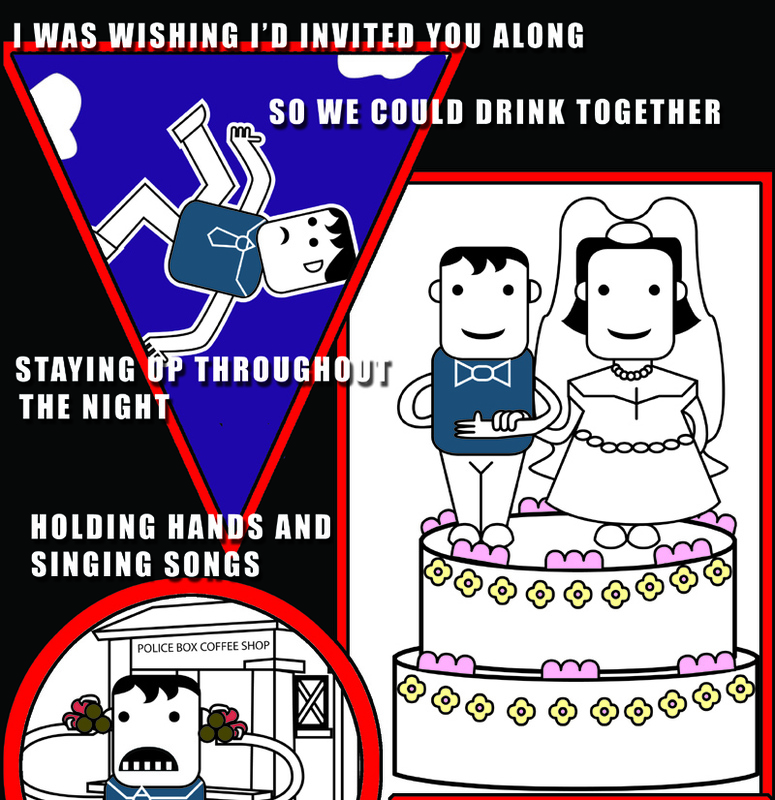 This webcomic poem makes uses of appropriated visuals to convey the themes of the text. Webcomic – Preview Panel 6 – Police Box Coffee Shop. This is the Sixth Preview Panel from the series – a poem/comic called Police Box Coffee Shop. Making use of bold character designs and abstract backgrounds, we have a poem comic that links panels together using different shapes and styles. This is the Fourth Preview Panel from the series – a poem/comic called A Perfect Breeze. Told over a single page, markers pens and ink are utilised to convey the themes, while digital panel borders have been added to divide of the panels. Akin to how a poet may use line breaks.